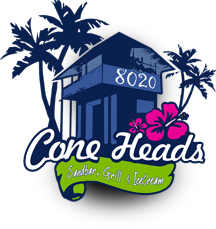 Cone Heads 8020 is a family friendly, relaxed and comfortable restaurant. Cone Heads 8020 is a restaurant that is uniquely located between the gorgeous Gulf of Mexico and the stunning St. Joseph’s Bay on Cape San Blas, Florida. Cone Heads 8020’s transformation has been progressive. Originally, Cone Heads 8020 was known as Captain Jacks. Captain Jacks was an ice cream parlor and a beach shop. After another family purchased Captain Jacks, the family renamed the business Cone Heads 8020. “Cone Heads” was coined as a catchy name for a business that served thousands of ice cream cones a year. The “8020” is derived from the address of the business. While ice cream has always been a staple of Cone Heads 8020, it also carried a variety of the traditional beach apparel and souvenirs. However, Cone Heads 8020’s venture into the restaurant industry began under humble beginnings with its initial food being hot dogs on a rotisserie and using a electric skillet for cooking hamburgers for local workers, to, in time, becoming a full fledged established restaurant hosting customers from all over the world. 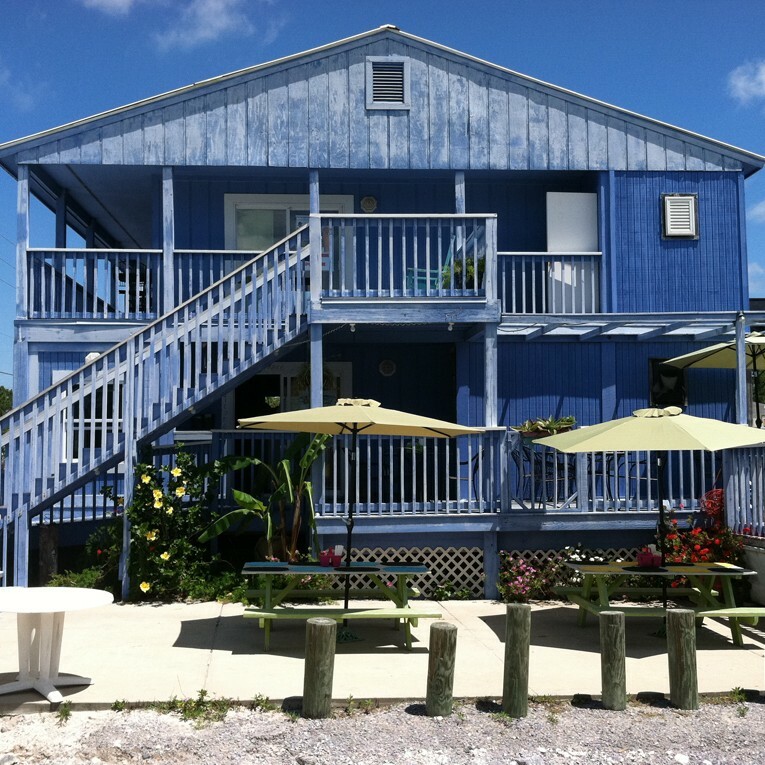 Unfortunately, over the past 14 years, Cone Heads 8020 has seen several restaurants come and go on Cape San Blas. However, the silver lining to this, is that this testifies to Cone Heads 8020’s stability and customer’s loyalty and overall satisfaction. Cone Heads 8020 appreciates all who have supported us all these many years and we look forward to contributing in some small way to the enjoyment people experience while on vacation on Cape San Blas.